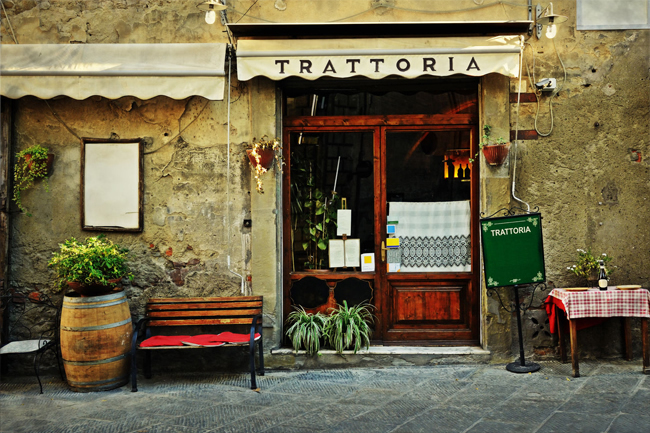 The trattoria is a public business, mainly of a popular type, typically Italian, for the sale and consumption of meals on site. The name derives from tractor, “host” which in turn comes from the French traiteur, derivative of traiter, “treat, prepare”. Some of these exercises can be renowned and sought after for the quality of food and for the characterization, almost always of local-regional cuisine, of the preparations. 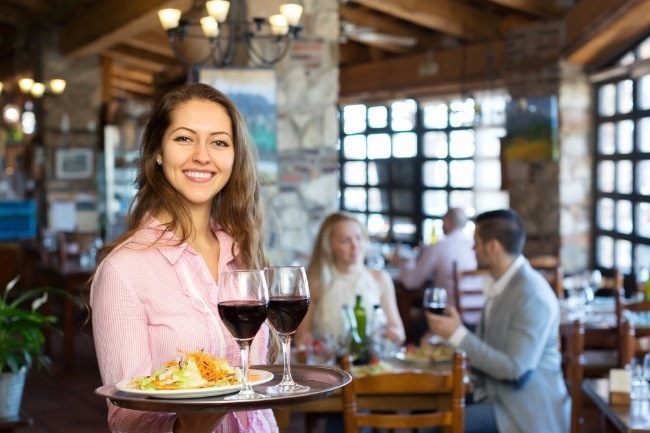 The cheap prices are an attraction of these places that is reflected in a greater simplicity in service and furnishings, but not in the quality and quantity of foods offered that often is excellent.